As a business grows, additional space is needed to accommodate this expansion. Unfortunately, adding on to a building is often an expensive investment that can halt operations for an extended period of time. One way to add space to your building while avoiding an addition is a warehouse mezzanine system. 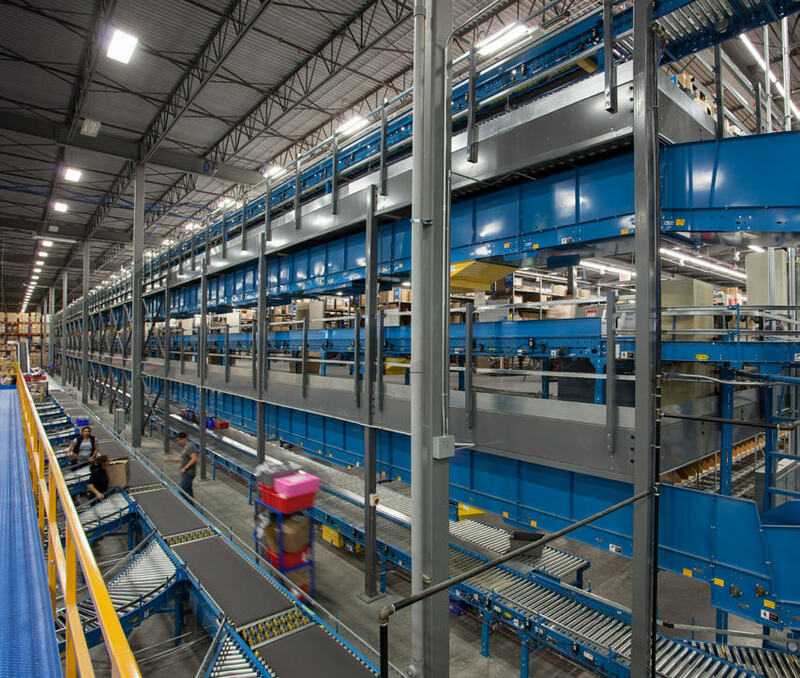 Mezzanines are a cost effective solution that add additional capacity to a warehouse or distribution center by utilizing vertical space. REB employees joined together to achieve 8,303,934 steps for the month of March, that’s 124% of our March goal! Congratulations to REB employee Glenn Staley who was March’s winner. Glenn chose Hospice of the Comforter to receive a donation from REB in remembrance of his parents.. These statements should prove that you need to implement pallet rack protection now: 1. The safety of your employees is of the upmost importance. 2. The products stored in your warehouse are essential to your business. 3. Your rack system is a significant investment. REBfit February was a great success! REB employees joined together to achieve 8,305,859 steps for the month, that’s 112% of our February goal! Congratulations to REB employee Jesse Ruiz who was February’s winner. Jesse chose the Epilepsy Foundation of Greater Chicago to receive a donation from REB in honor of his son, Aiden Ruiz. REB employees are joining together to step for charity! Each month REB employees will stride as a team to reach each month’s step goal. Each month that step goal is reached REB will donate to a charity chosen by an employee that reaches their individual step goal for that month. Come back here each month to view our progress! 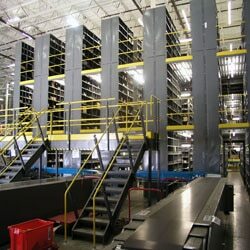 A pick module system is an engineered rack system that utilizes rack components integrated with a variety of storage solutions to move product efficiently through a distribution center to expedite the order fulfillment process. The module is designed to optimize the efficient flow of multiple orders. Keeping your warehouse operating safely and at peak efficiency begins with routine inspection and maintenance. 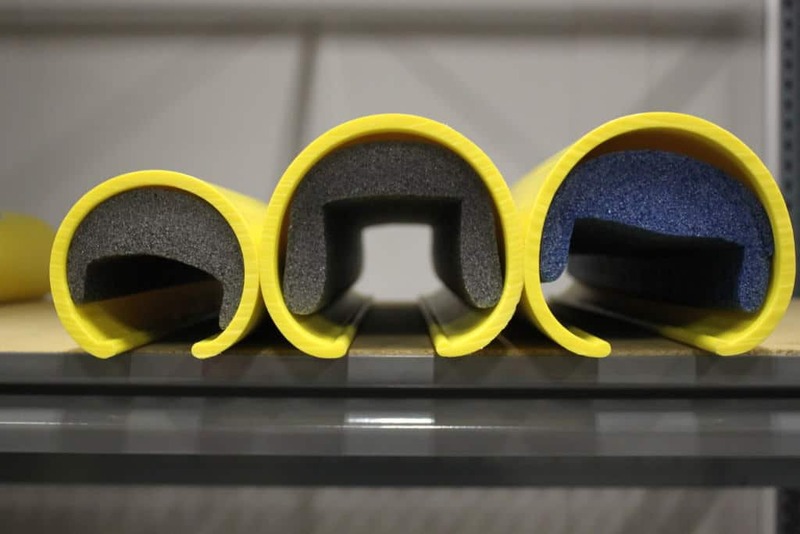 International Building codes (IBC) and occupancy permits increasingly include ANSI/RMI (American National Standards Institute / Rack Manufacturers Institute) standards. Ask yourself, what standards are in place after a warehouse is put in operation or what about retrofitted warehouses? 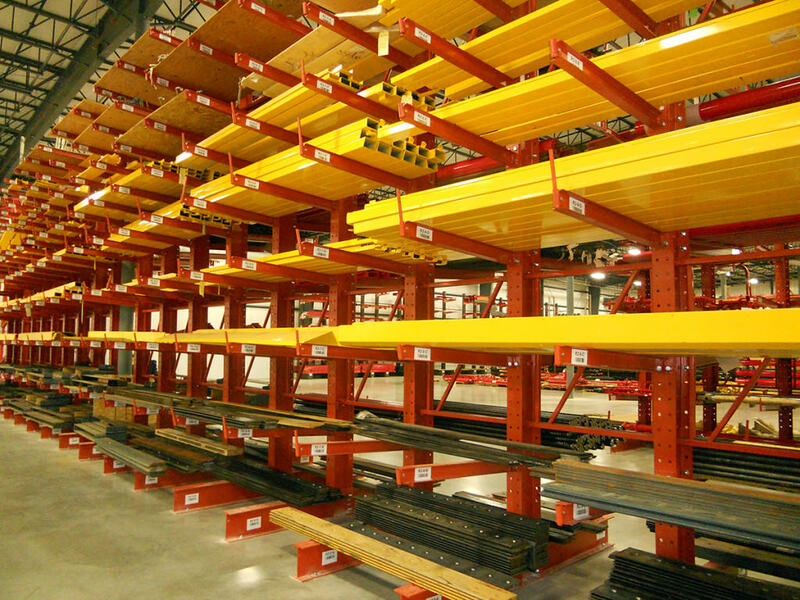 Rack uprights are bumped and pushed by material handling equipment, beam elevations or pallet loads are readjusted to fit loaded pallets, and components are modified or aisles narrowed to accommodate inventory. All of that happens as a matter of running a warehouse, but what doesn’t always happen is regularly inspecting pallet rack systems. Chicago, IL, 10/15/2014- REB Storage Systems International has announced additions within their Project Management Department. The additions include California-based Project Manager Randy Duston, Chicago-based Project Manager Steve Vlach, and Chicago-based Engineering Manager Jerry Pytel, all who have 30+ years of experience with the design and installation of storage systems. 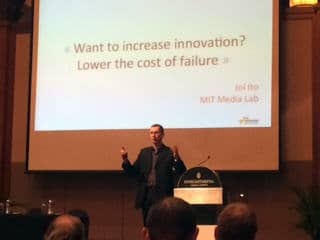 REB sponsored Markku Lepisto, Senior Technology Evangelist at Amazon.com APAC as the Keynote Speaker at the 2014 PRISM Asia Pacific Conference in Kuala Lumpur, Malaysia.